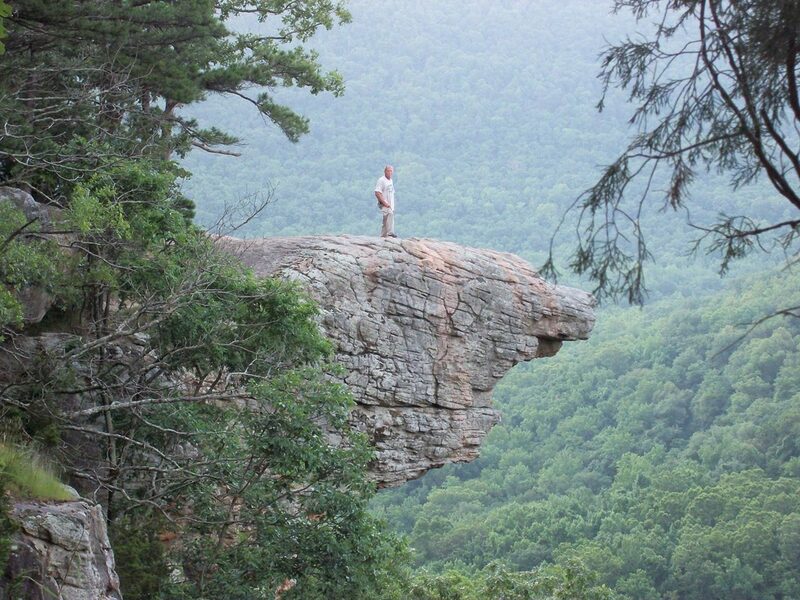 This was submitted by RussellandScarlet Raborn, taken at Hawksbill Crag near Ponca, Arkansas. Why did this move me? It is the essence of hiking. Hitting the trail gives one an opportunity to get places nobody else can. The bonus is when it’s also an amazing view. Congratulations and thanks for sharing. 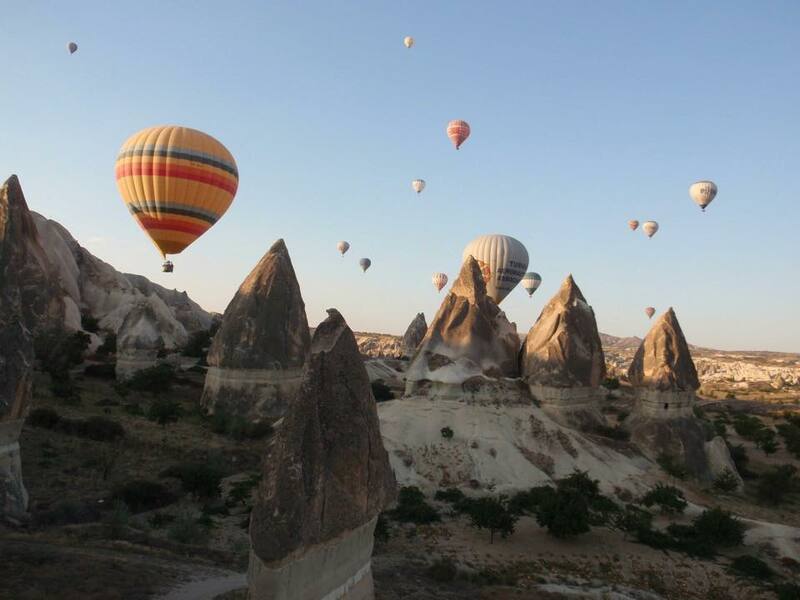 The hot air balloon photo was taken at Capadocia, Turkey, and was submitted by Naomi Zweben. 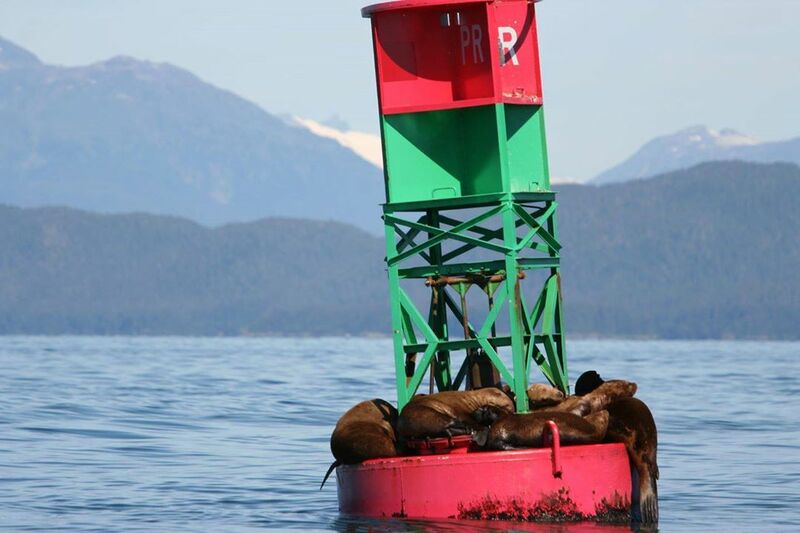 The photo of snoozing sea lions in Auke Bay, Alaska, was sent in by Jennifer Green Embt‎. 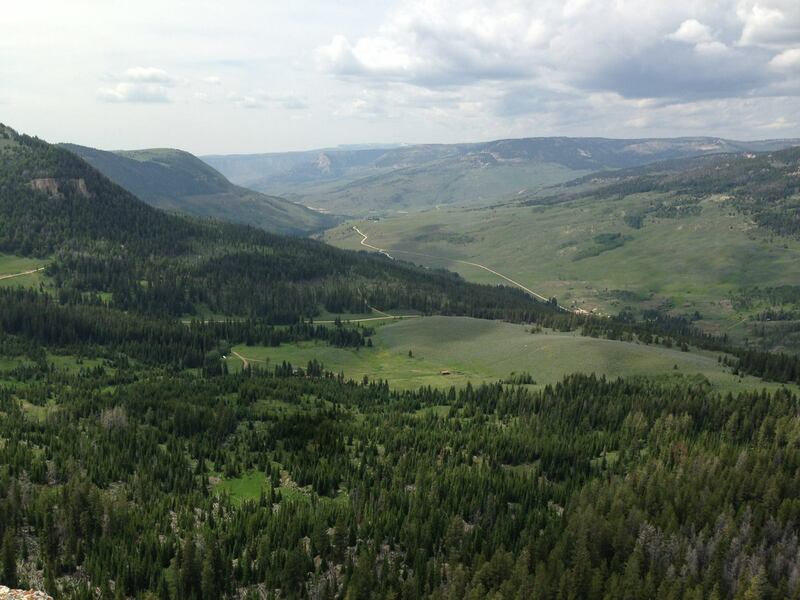 The mountain view from Kimberly Condie was taken in Wyoming. Hiking’s not always a fair-weather event. 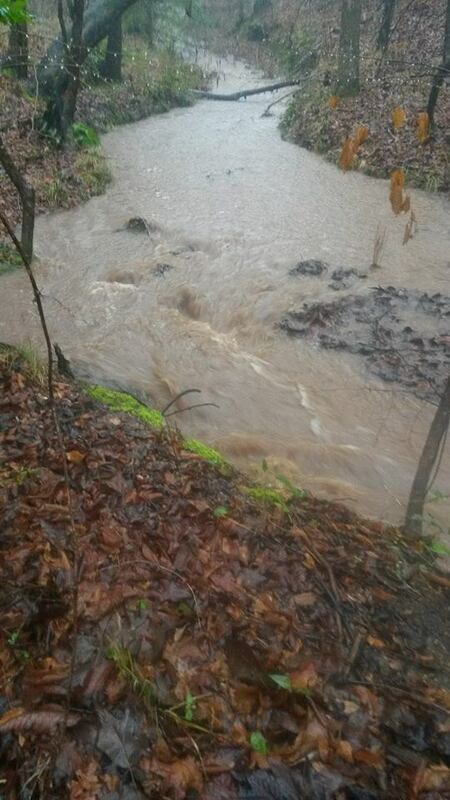 The photo of a rain-swollen creek was submitted by Ferlin Blood. 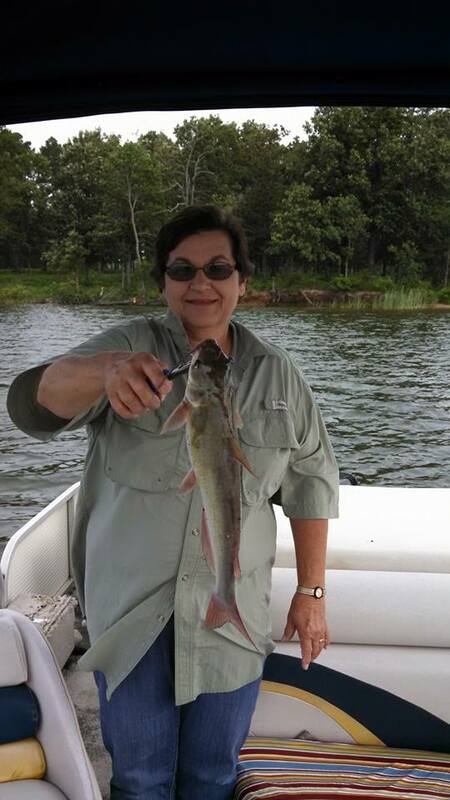 Betty Nelson shows off a fishing reward in her photo. 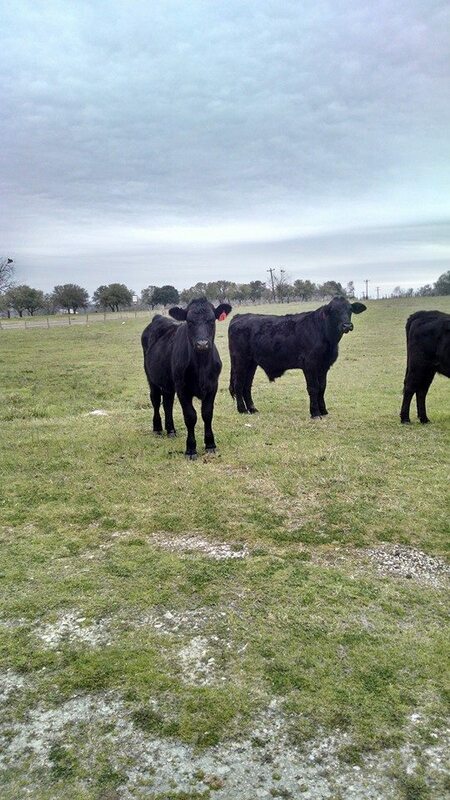 Brittany Schroeder, snapped a picture of cows that seemed interested in the groceries she was carrying. 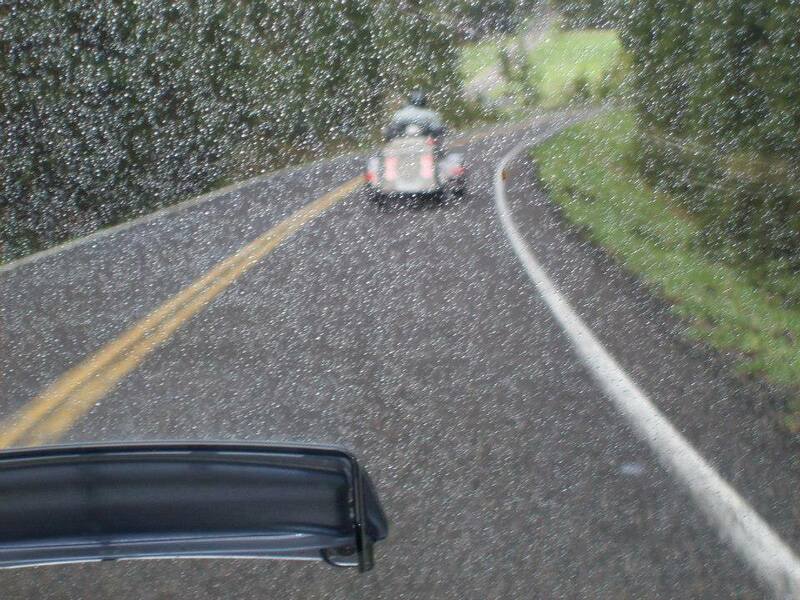 There also is a rainy, snowy shot through a Goldwing Trike windshield while Pam Martaindale Wright was leaving Yellowstone National Park. 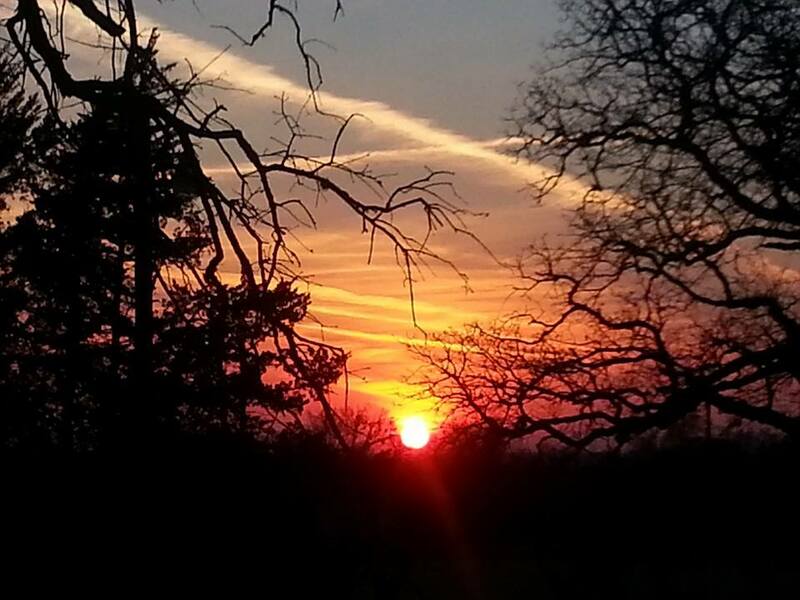 Erin Martaindale Shenkir took a suggestion from my post and submitted a sunset photo from her front porch. Finally, John Jaime Pearce showed us off-trail hunting fun with the Hendersons. 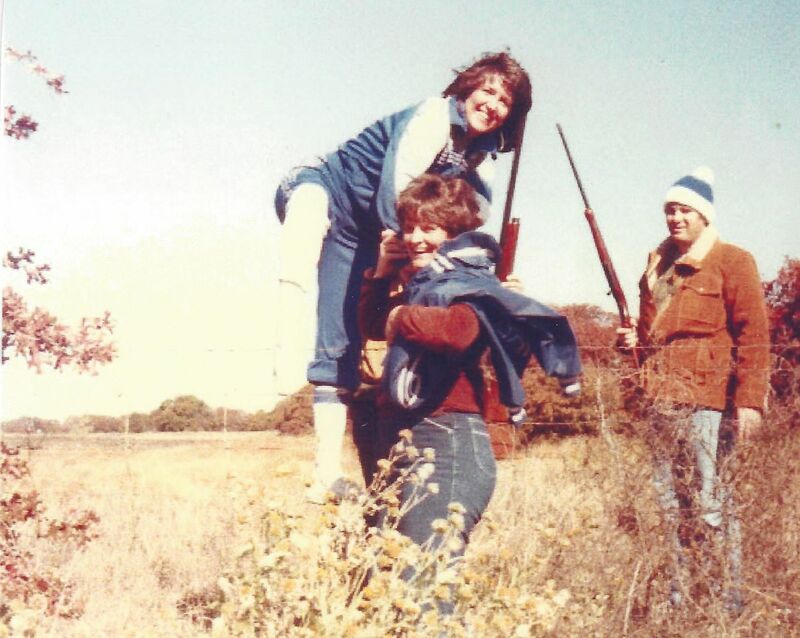 Thanks for playing along and sharing your memories.